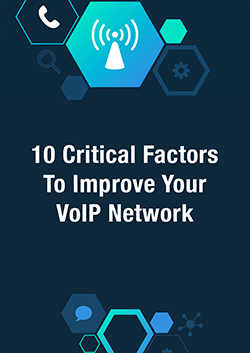 Download our free guide to learn the 10 critical factors that every IT leader needs to ensure optimal VoIP quality. Effectively prepare for network outages. Segregate different types of traffic to give VoIP priority. Use traffic shaping to allocate resources equally. Choose the best ISP for VoIP traffic. 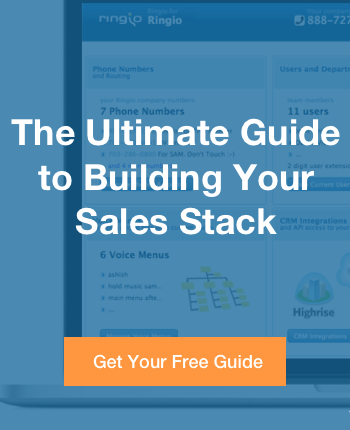 Get deep insights into your network’s performance.